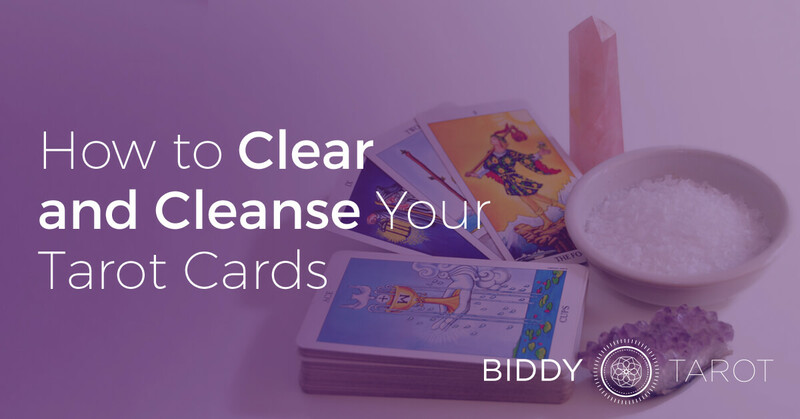 Cleansing your Tarot cards is important for maintaining a positive energy in your Tarot readings and connecting with your Tarot deck. In the following blog post, I take a look at a number of different techniques that will help you cleanse your Tarot deck and when you might need to use these techniques. When Does a Tarot Deck Need to be Cleansed? Sorting and Shuffling. Firstly, sort your cards in order, starting with the Major Arcana, then into each of the suits of the Minor Arcana. While you’re doing this, look briefly at each card and remember the special message it has to offer you in your readings. You can also use this time to check that you have every card in your deck (a few years back, I found that I had been missing the Ace of Swords for quite some time without even realising it!!). 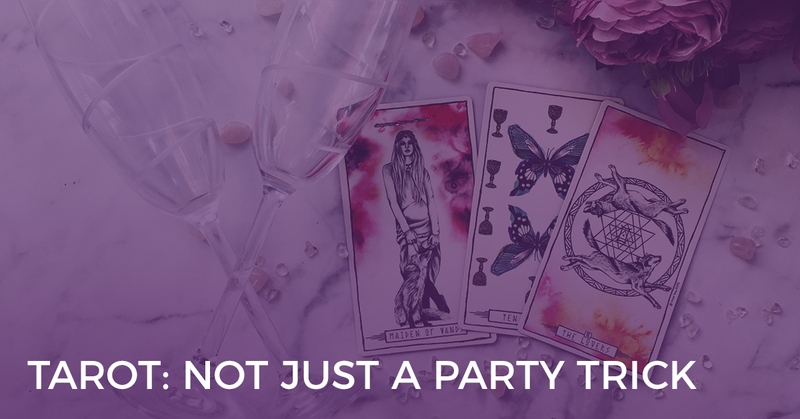 Once your cards are sorted and in order, start shuffling and reinvigorating your cards with your energy. You might like to shuffle seven times, put your cards in a big messy pile and randomly select cards, or simply use a shuffling technique that is comfortable to you. Meditation. Hold your cards in both hands, close your eyes and relax. Allow your mind to be free of any thought and just ‘be’ with your cards. You may then like to visualise the Universal energy being drawn through you and to your cards, surrounding your cards in a protective white light. Those with an understanding of Reiki may like to use this mode of energy healing to cleanse their cards by channelling their healing Reiki energy through the cards. This is personally my favourite as it is easy to do in between readings and it helps me focus and concentrate on my next client. Moon Bath. The full moon is an excellent source of energy for your cards. On a full moon, you can simply place your cards in a window or even outside to bathe in the moonlight. Alternatively, many people use this time to conduct a special ritual or to cite different incantations for cleansing their Tarot cards. Salt Burial. Salt can be used to draw out negative energy from your cards, just like you would use salt to draw out the moisture from a food item in cooking. First, wrap your Tarot in a plastic bag as tightly as you can. Then take an airtight container that is larger than your Tarot deck, place your wrapped cards inside and then completely surround your cards with salt on all sides, above and below. It is imperative that this is an airtight container as salt not only gathers the energies from a Tarot deck well, it also gathers any moisture that might be in the air, potentially damaging your cards. Keep your cards buried in the salt for at least a few days or a week before taking them out and disposing of the salt. Fresh Air. Just after a rain shower or even in the warmth of the sun, place your cards outside to take in the fresh air and draw in the cleansing rays. Of course, keep in mind the (imp)practicalities and be careful not to place them in a windy position or somewhere where you may end up doing more damage! Smudge Stick. Burn some dried sage or rosemary (or use a store-bought smudge stick) and simply pass the cards through the smoke several times. You can also cleanse any crystals that you use during the process. Elemental Clearing. 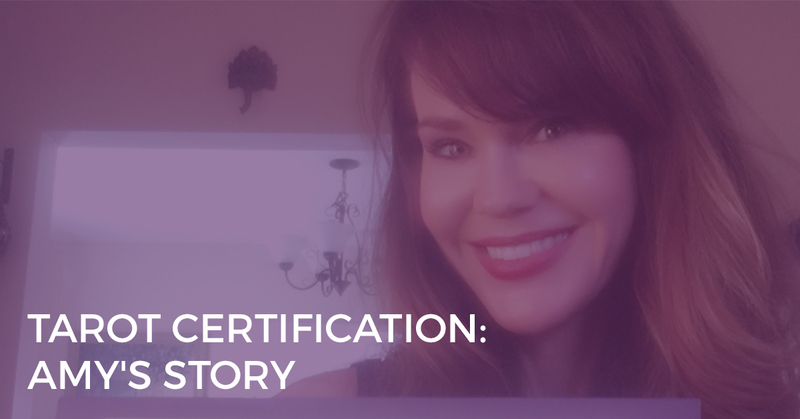 Elemental clearing brings your awareness to using different techniques that are aligned with each of the four elements used in Tarot. For example, for Earth clearing, use the Salt burial; for Water clearing, use the Moon Bath or sprinkle a little water on your cards; for Fire clearing, pass your cards over a candle; for Air clearing, use a smudge stick. You may like to go through each of the four elements for a more comprehensive cleansing. Most readers do some form of cleansing each time they read – it might be a simple shuffle of the cards or a meditation. 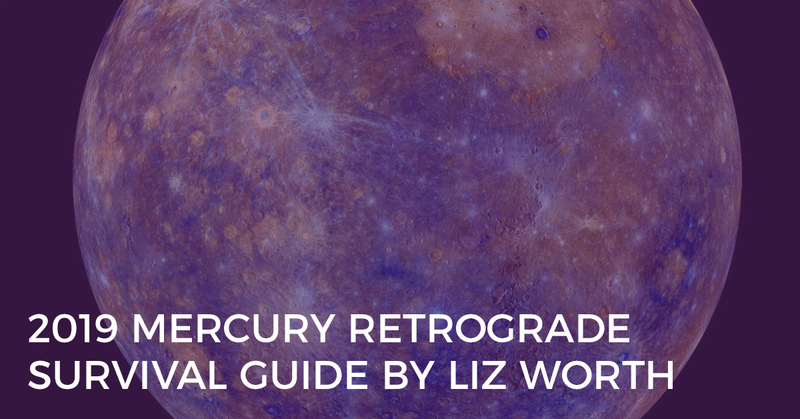 From time to time, you may like to do a more significant cleansing process to really reinvigorate your cards. Again, choose what method and what frequency feels right to you. Keep your Tarot cards wrapped in a special cloth or stored in a special Tarot box. Store your cards with a quartz crystal which is a wonderful absorber of energies. If you want to keep your crystal ‘clean’ too, then use any of the cleansing techniques above. Place your Tarot cards at a specially made altar in between readings. I’d love to hear from you – what cleansing techniques do you use and/or prefer? Maybe you have a new technique to share? Please post your comments below.